The new round was led by True Ventures, and brought in new investors Qualcomm Ventures, which has an interest in linking up with new city wireless networks, and Citi, which extended Streetline a $25 million credit facility last year to allow the startup to offer “no-money-down” projects to cities. The Foster City, Calif.-based startup previously raised a $15 million round last year from investors including RockPort Capital Partners, Sutter Hill Ventures and Fontinalis Partners, a firm co-founded by Ford Motor Co. chairman Bill Ford. Thursday’s announcement also noted that Streetline is now in 30 cities, including its first two outside the United States. 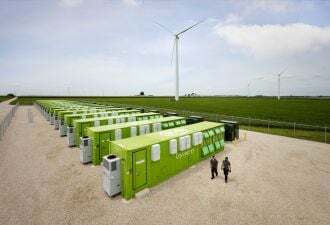 Those are Braunschweig, Germany, where the startup is working with long-time installation partner Siemens, and Birmingham, U.K., where the startup’s partner will be long-time technology and financing partner IBM. Since its 2005 founding, Streetline has set up its parking networks in cities including Los Angeles, Washington, D.C., Knoxville, Tenn., Reno, Nev. and Fort Lauderdale, Fla., to name some bigger ones. It costs about $200 per parking space to install a wireless sensor that tells the city government whether or not a car is parked there -- but once it’s up and running, Streetline can quickly earn back the cost in terms of more efficient management of city parking, which is already a big chunk of many municipal revenue streams. Streetline also works with private parking garages and other local merchants via its ParkEdge app, and its Parker app allows drivers with iPhone or Android smart phones to get up-to-the-minute parking availability, pricing, special offers and other features, all coordinated from the startup’s cloud-based platform. 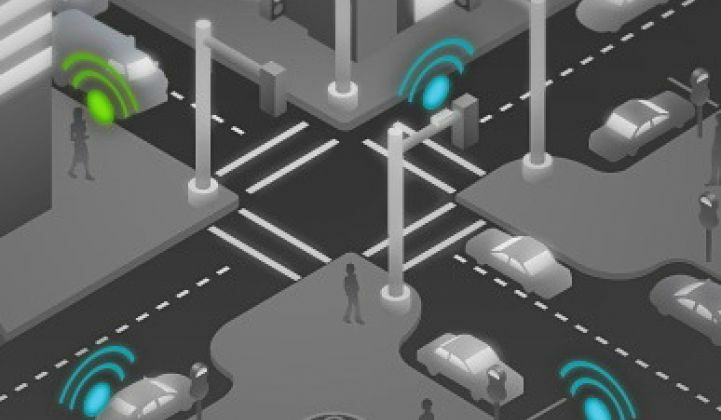 CEO Zia Yusuf told me in a phone interview that Streetline is also looking at ways to expand the low-power mesh network it installs to manage parking to serve other functions. Last month, Streetline and Cisco joined up to network much of the downtown sections of Bay Area cities San Mateo and San Carlos. Cisco said it was specifically interested in learning how it can use the WirelessHART networks that Streetline sets up to connect not only parking, but other city services, into its “Internet of Things” aspirations. Streetline’s new project in Birmingham with IBM, which awarded the startup its 2010 global entrepreneur of the year award, is also aimed at providing data about parking spaces, patterns, prices and other such tidbits to IBM’s broader city management suite, Yusuf said. IBM has a ton of “smart city” projects underway around the world, including lots of traffic and logistics management projects that could find Streetline’s detailed parking data quite useful. Yusuf also pointed out that Citi’s new investment in Streetline came not from the financial giant’s venture arm, but its municipal securities division, which works with city governments and agencies around the world. That business unit has served as a channel partner to offer Streetline to city customers as a way to increase revenue and manage debt, as part of their attempt to differentiate themselves from their competitors in the municipal financing realm, he said. Streetline isn’t the only company tackling parking for efficiency’s sake. Studies suggest that up to a third of city driving is taken up looking for parking, which makes for a lot of wasted time and energy. Other companies have tried crowd-sourcing parking spot location apps, or aggregating parking garage availability data online, for example. Part of Streetline’s new funding will also go toward expanding the ways its data can be used by partners, Yusuf told me. One of the first ideas, of course, might be to move the Parker app functionality from a smart phone -- which drivers officially have to pull over to use safely -- to a vehicle’s on-board telemetry system. “As we get more of this data, we will be exposing that data through multiple channels to consumers, and not just our Parker app,” he said. 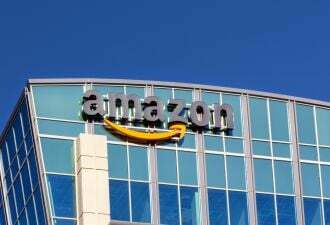 “You want this data to appear on a Yelp page, on a Google Map, inside your in-car navigation when you enter the address you’re going,” he said. While he wouldn’t talk about which partners the startup might be working with, he did say that announcements were set to come soon -- stay tuned on that front.